Established in 2000, our factory in Guangzhou, China is a manufacturer specialized in all types of leather and leatherette goods such as laptop cases, digital camera cases, handbags, wallets, binders, padfilios, portfolios, and more. We have a production base and workshops of more than 50,000 square feet, and more than 300 highly skilled workers. 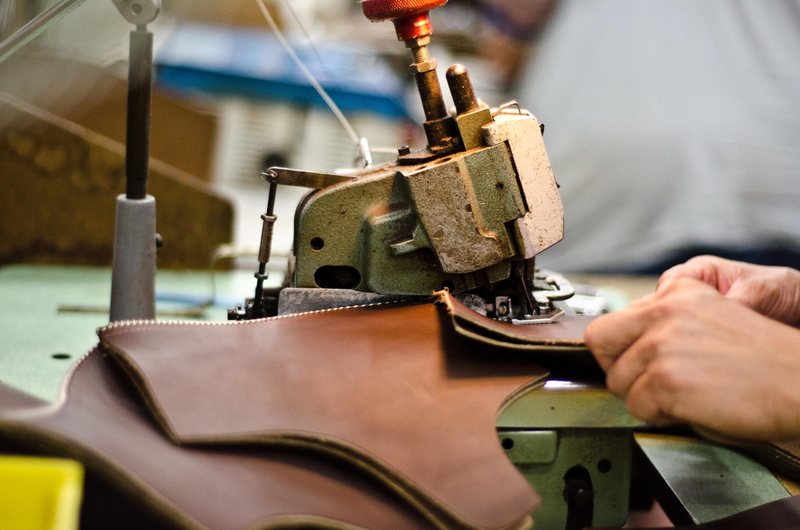 Our leather factory represents one of the largest leather conglomerates in China. With our factory conglomerates we produce thousands of genuine and synthetic leather products at prices that are affordable at any budget. Previously our leather and leatherette goods were primarily for use by well-known brands, however, we have expanded our offerings and our leather and leatherette goods are now available to all of our customers. Now you will get name brand quality leather at a very affordable price. You and your client will now gain access to one of the best and trusted manufacturers of leather and leatherette goods.